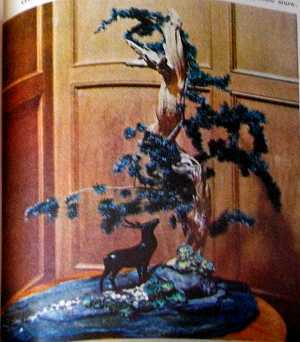 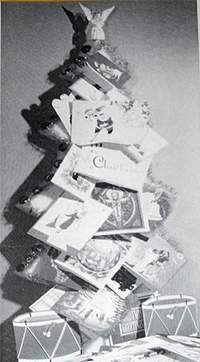 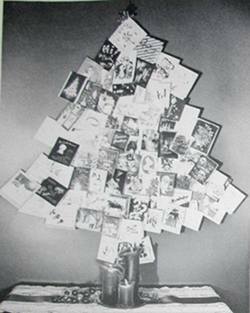 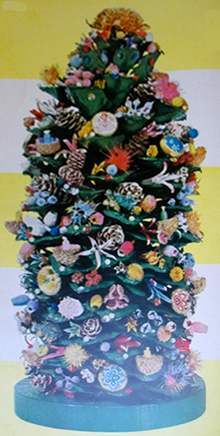 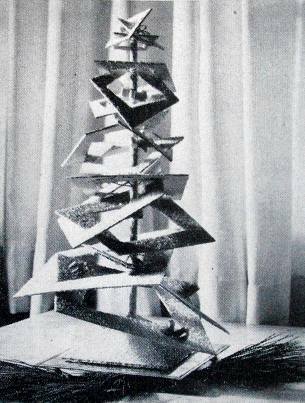 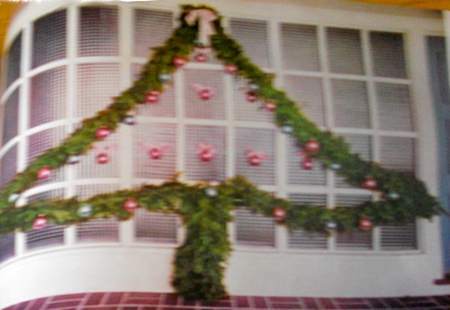 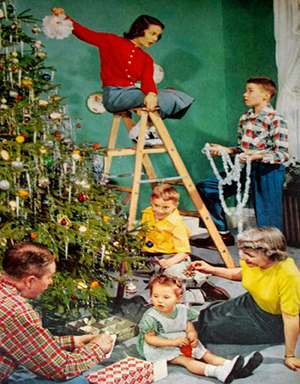 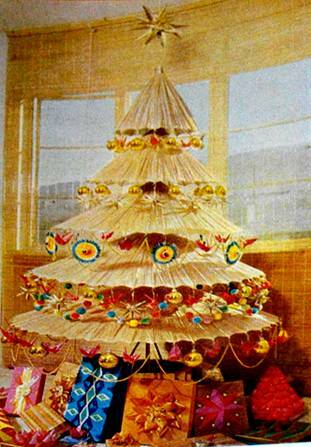 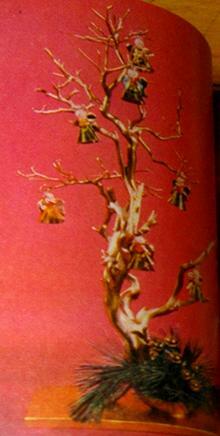 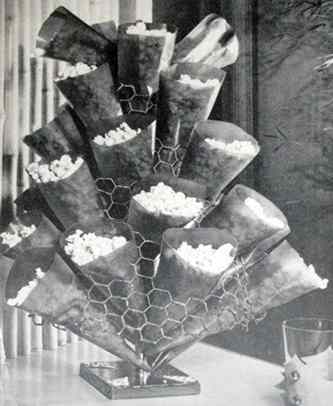 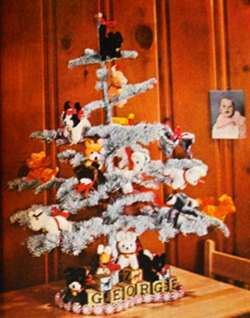 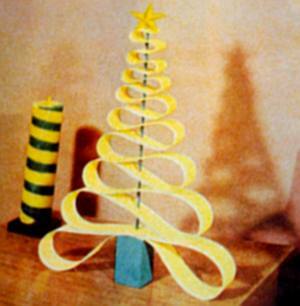 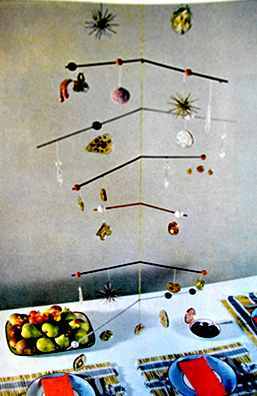 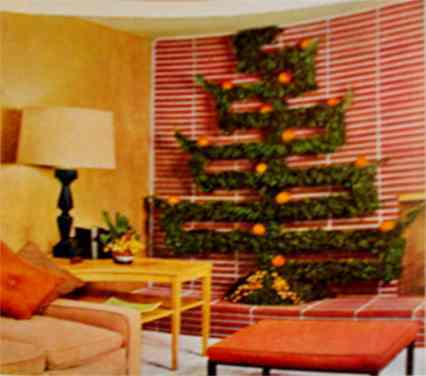 Of course we weren't the first people to seek alternatives to traditional Christmas trees. 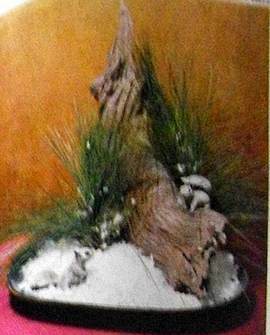 Here are a few pictures of older 'gadgetrees'. 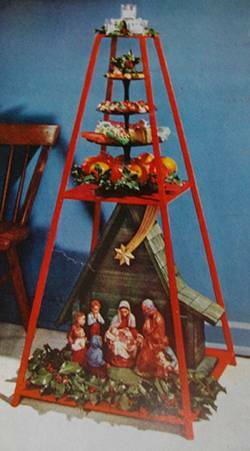 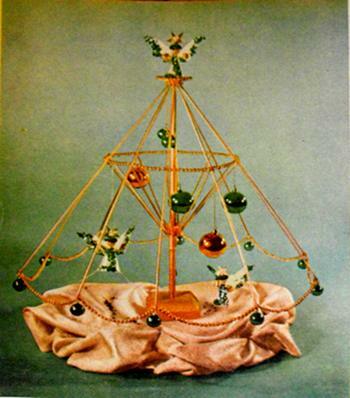 Many of these originally appeared in the 1950s in Better Homes & Gardens Christmas Ideas magazines.